Available in a huge range of style combinations. All our VEKA windows come with internal beads for security, state of the art multi point locks and energy efficient glass as standard. 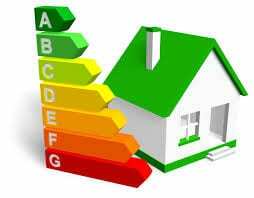 Designed and fitted to comply with all of the latest building regulations, all our work receives a FENSA certificate and a 10 year insurance backed guarantee. Superb ‘A’ rated, double-glazed windows available in numerous styles. VEKA Casement Windows are distinguished by a part of the window opening outwards, whether from the top or the side. 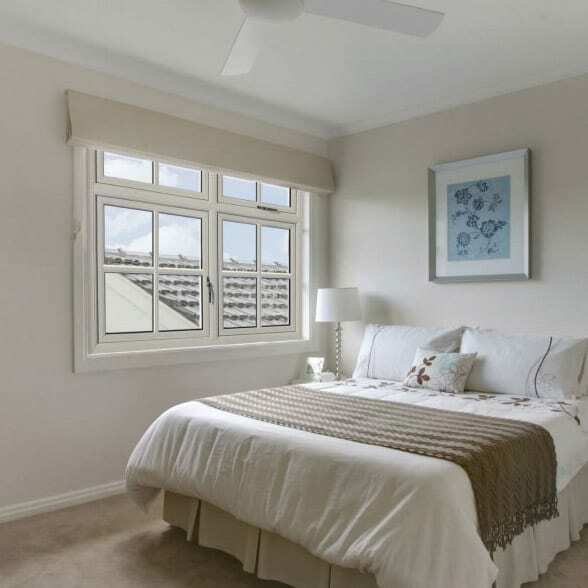 Available in a huge range of style combinations, casements are a popular choice for many homeowners. With one turn of the handle, the window can be tilted inwards allowing the room to breathe while a second turn of the handle opens the tilt and turn window fully inwards for maximum fresh air and a luxurious sense of space. 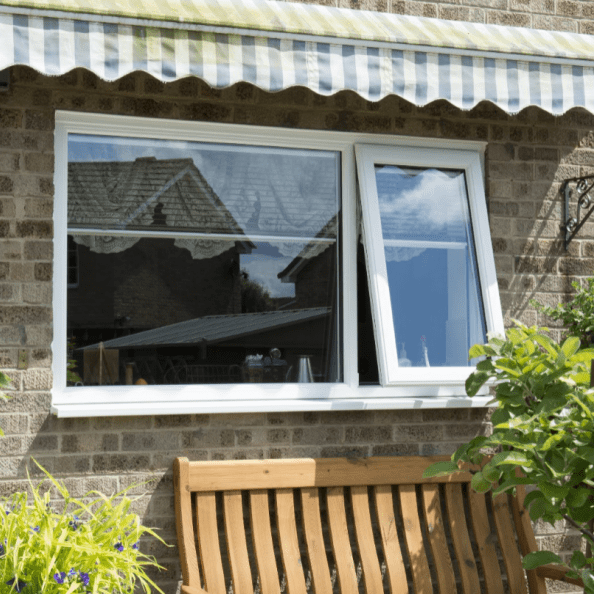 We offer a wide choice of designs, shapes, colours and finishing touches so you can be confident that we’re able to match your uPVC bay window to all your new or existing windows in your home. 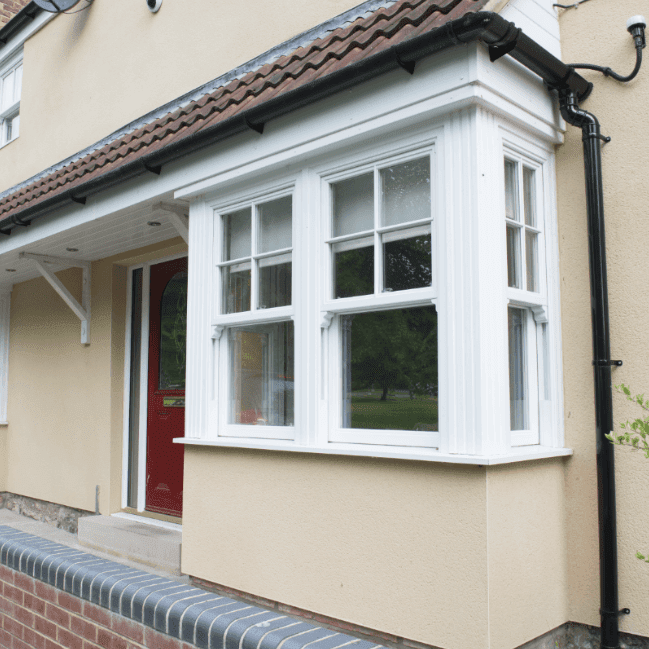 Not only do our VEKA replacement sash windows look exactly like their traditional timber predecessors, they’re a lot more energy-efficient and so much easier to maintain. 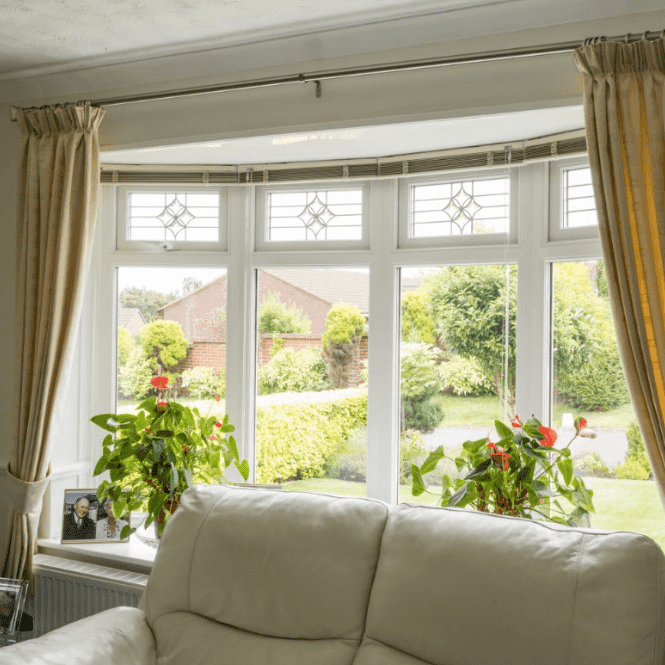 If you wish to retain the simple, classic lines of traditional timber-framed windows, but want all the many benefits of a modern-day uPVC system, too. VEKA Flush Sash uPVC windows are the perfect solution. These windows swing right the way round so that the outer pane of glass ends up on the inside. For this reason they are very popular in high rise apartments blocks or anywhere where it’s difficult to clean the window from outside. Wide range of glazing and hardware available for your windows. Bevelled glazing really adds to your home’s overall look, adding real interest and value. 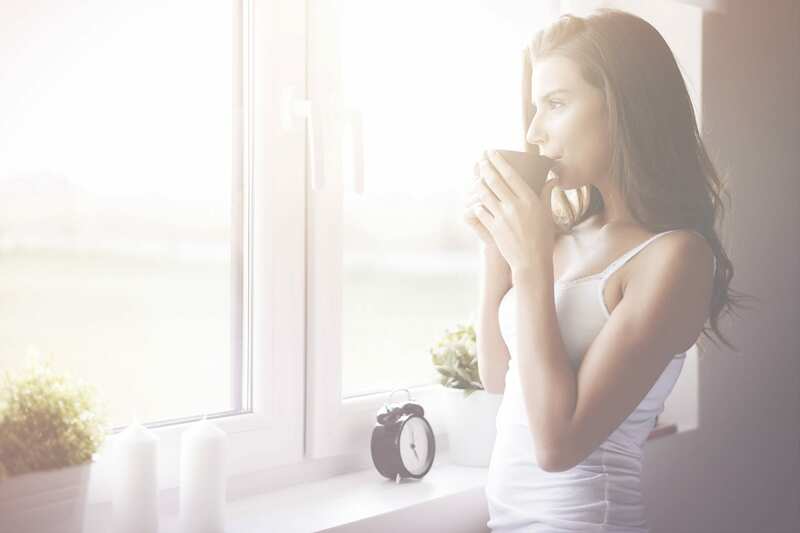 Triple-glazed uPVC windows are quite simply the quietest, most energy-efficient windows on the market. The elegant appearance of traditional Georgian windows but in the modern day uPVC equivalent. 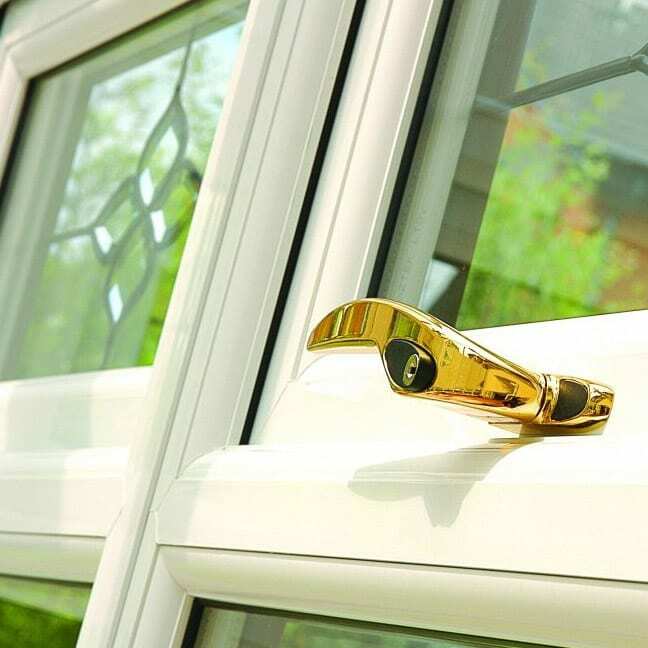 Window furniture includes an extensive range of handles in a choice of contemporary and traditional styles. VEKA created the UK’s first ever window to gain the prestigious BFRC ‘A’ rating. 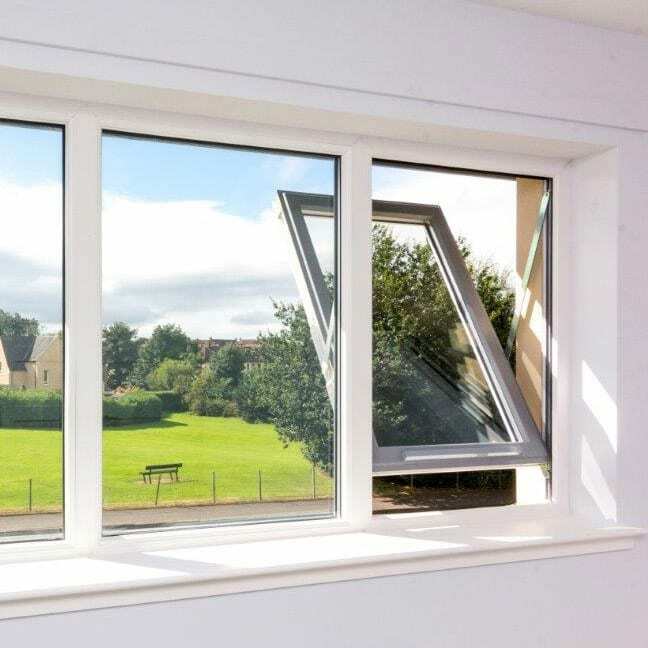 Using top quality components, combined with efficient production methods to create energy efficient windows that perform to the very highest standards, saving you money on your energy bills.